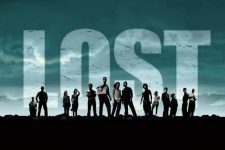 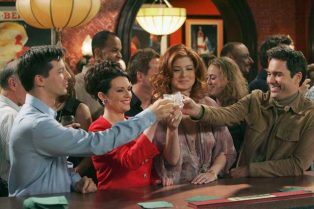 All Will & Grace Episodes to Stream on H..
Will & Grace Renewed for Another Season,.. 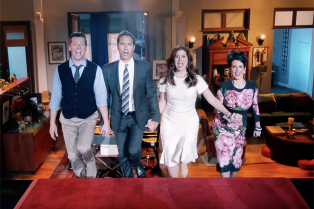 The New Will & Grace Trailer is Here! 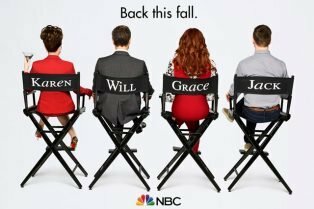 First Will & Grace Revival Promo Image i..
What do you think were some of the worst TV series finales?